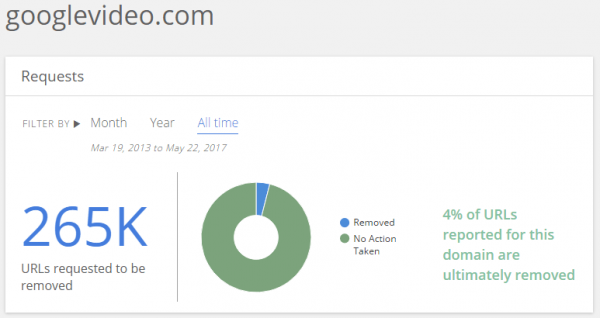 In recent months, copyright holders have sent over a quarter million takedown requests targeting pirated videos on Google's servers. The notices point to a wide variety of infringing movies and TV-shows, all served from Googlevideo.com URLs. This recent surge shows that Google has a hard time stopping pirate streaming sites from exploiting its servers. Pirate streaming sites and services are booming. Whether through traditional websites, apps or dedicated pirate boxes, streaming TV-shows and movies in high quality has never been so easy. Unwittingly, Google plays a significant role in the shady part of online media distribution. 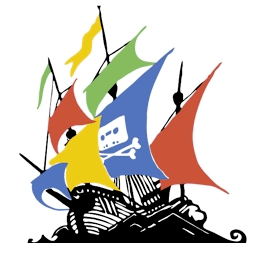 As we highlighted earlier this year and long before, many pirate sites and servers exploit Google’s servers. 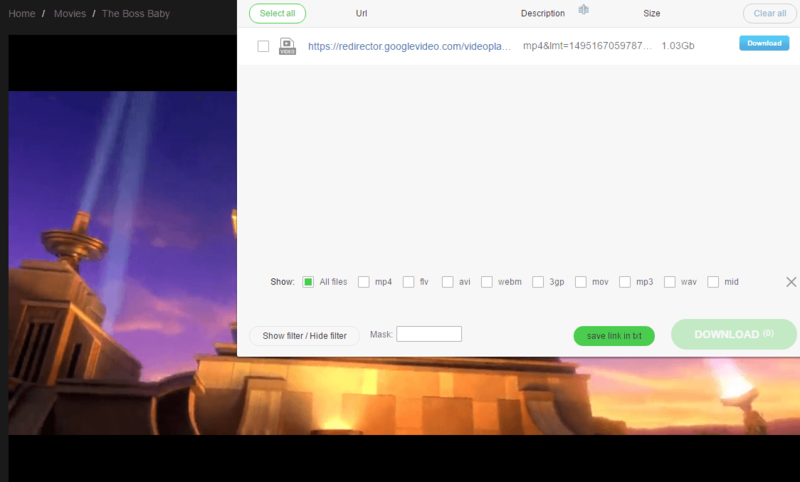 By using simple tricks, pirate site operators have found a way to stream videos directly from Google Drive and various other sources, often complete with subtitles and Chromecast support. The videos in question are streamed from the Googlevideo.com domain, as pictured above, which is increasingly being noticed by rightsholders as well. If we look at Google’s Transparency Report, which only applies to search, we see that roughly 13,000 of these URLs were reported until the end of last year. In 2017 this number exploded, with over a quarter million reported URLs so far, 265,000 at the time of writing. Why these URLs are being reported to Google search isn’t clear, because they don’t appear in the search engine. Also, many of the URLs have special parameters and only work if they are played from the pirate streaming sites. That said, the massive surge in reports shows that the issue is a serious problem for rightsholders. For their part, pirate sites are happy to keep things the way they are as Google offers a reliable hosting platform that’s superior to many alternatives. The question remains why Google has a hard time addressing the situation. It is no secret that the company uses hash matching to detect and block pirated content on Google Drive, but apparently, this doesn’t prevent a constant stream of pirated videos from entering its servers. TorrentFreak reached out to Google for a comment on the situation. A company spokesperson informed us that they would look into the matter, but a few days have passed and we have yet to hear back. Interestingly, while we were writing this article, reports started coming in that Google had begun to terminate hundreds, if not thousands of “unlimited” Drive accounts, which were sold through business plan resellers. These accounts are actively traded on eBay, even though reselling business Drive accounts is strictly forbidden. Many of these accounts are also linked to streaming hosts, so it could be that this is Google’s first step to getting a tighter grip on the situation.